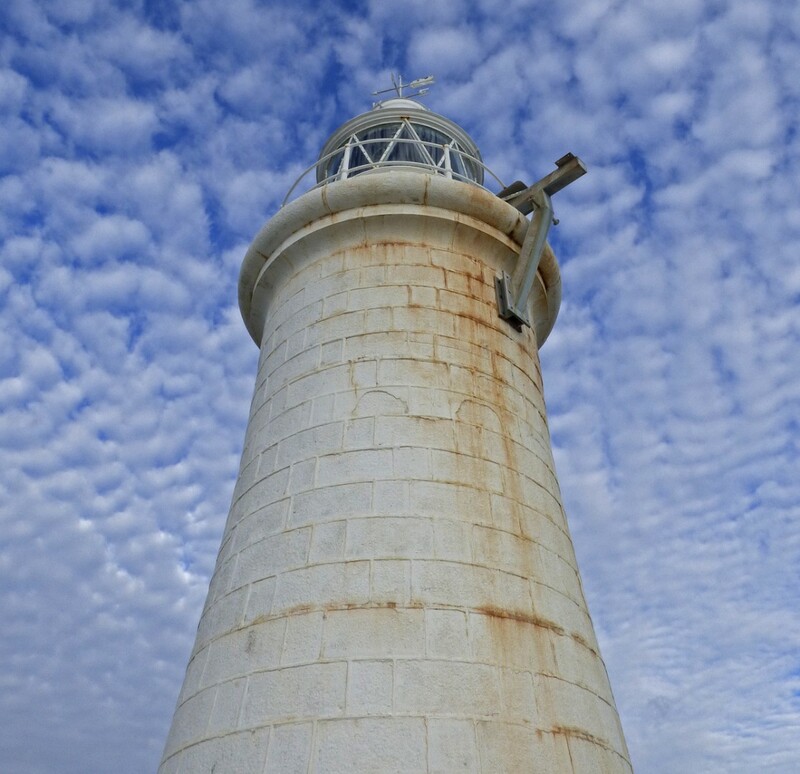 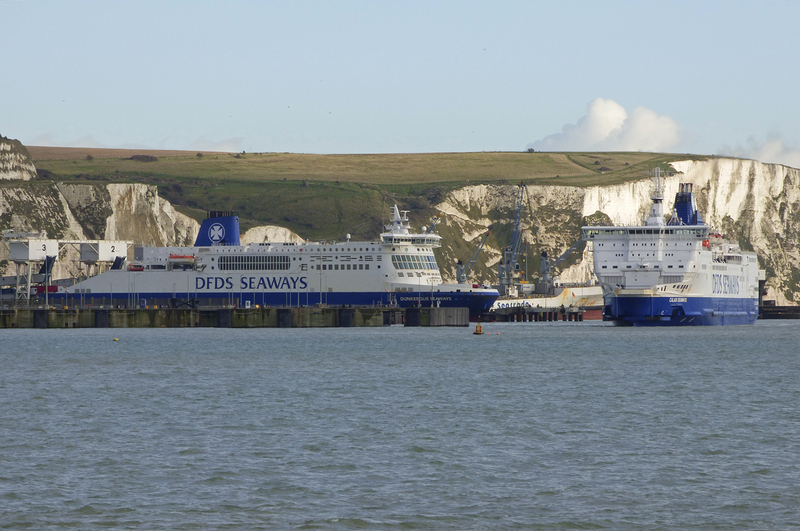 The month of November was relatively quiet on the news front, things had certainly settled down since the Summer months! 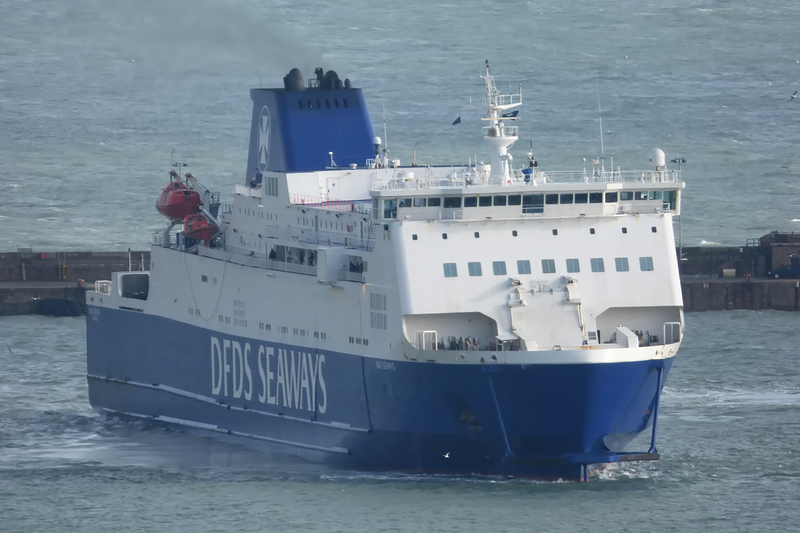 The ex MyFerryLink vessels Rodin and Berlioz were moved from their respective berths within the port of Dunkerque to the Damen shipyard at Dunkerque West. 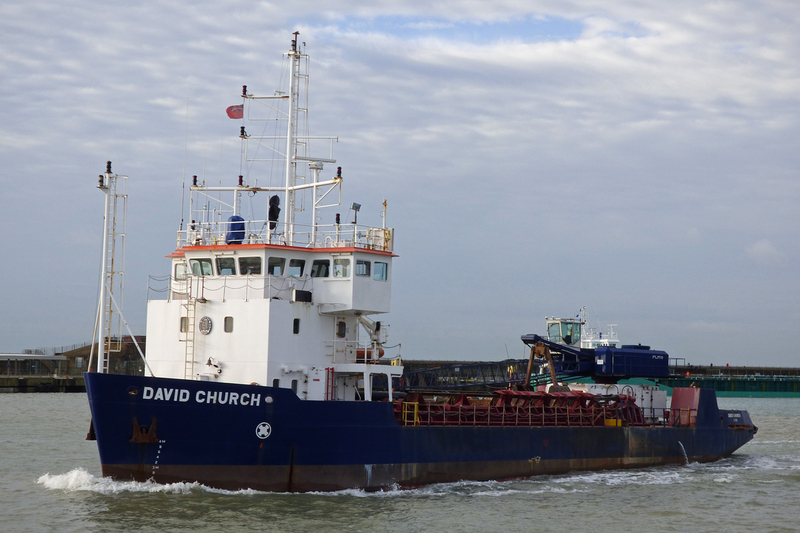 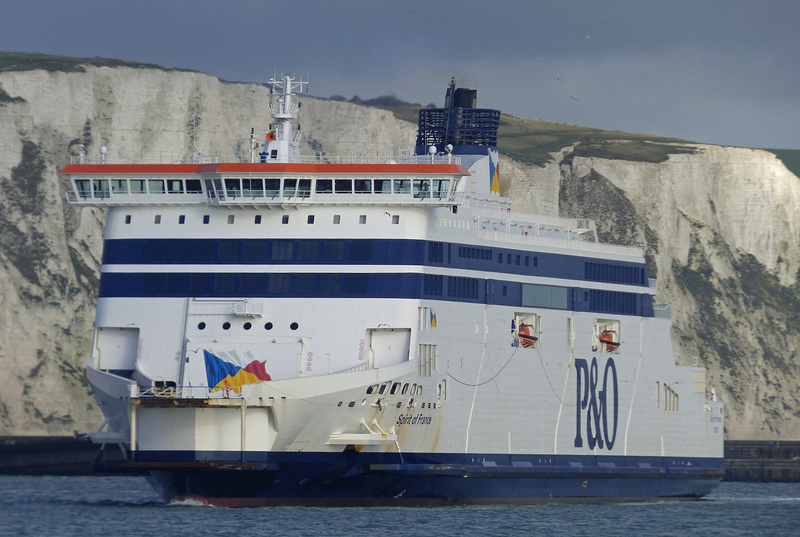 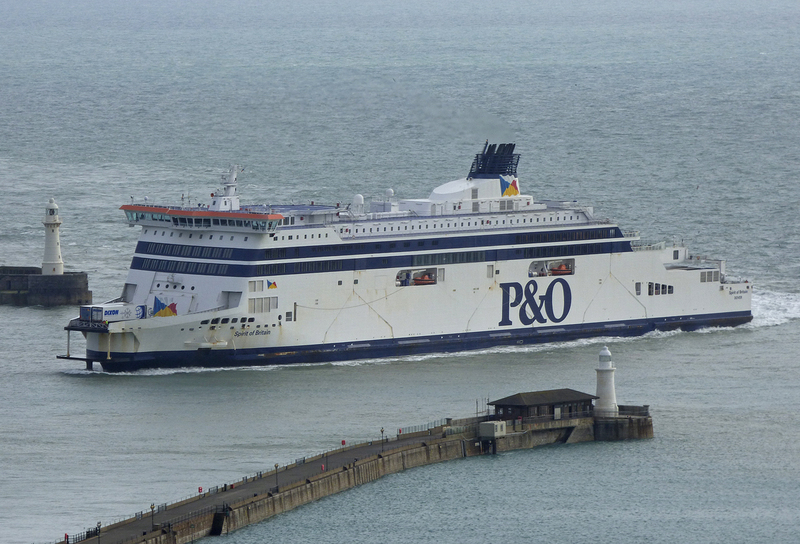 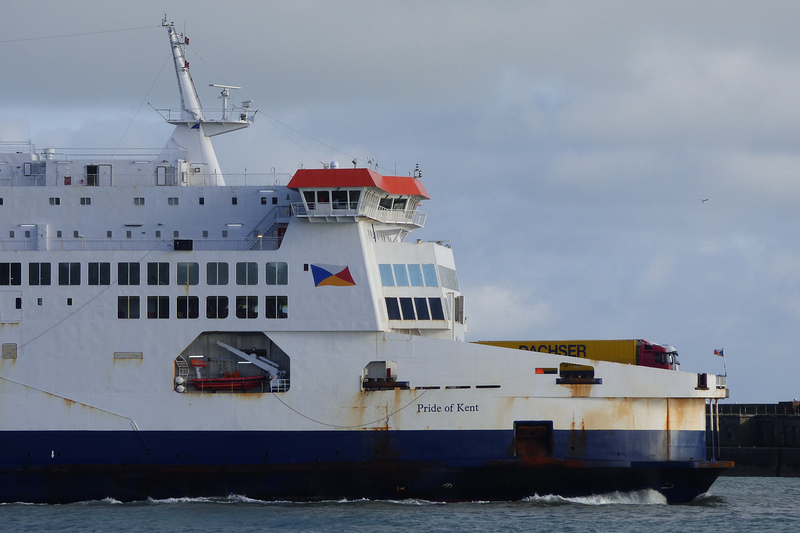 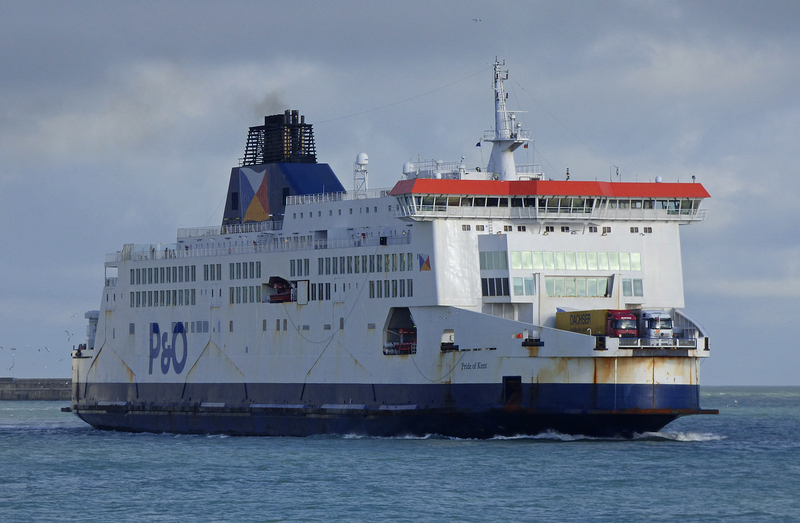 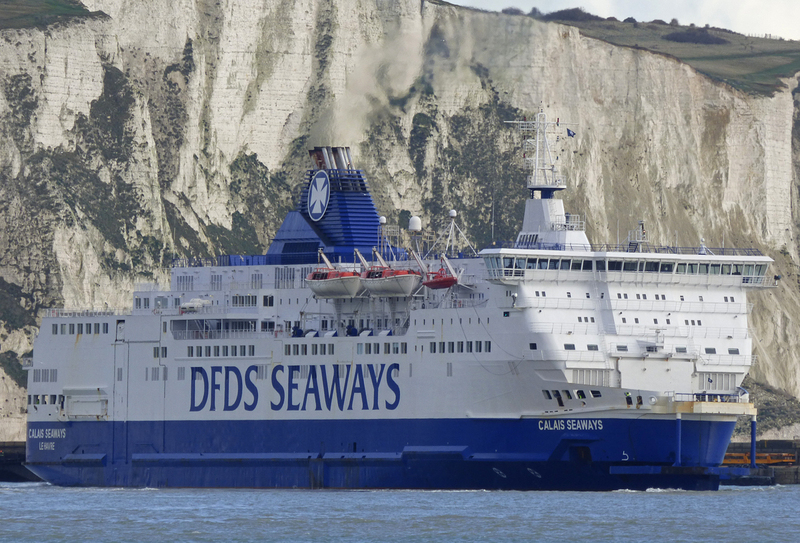 Both vessels are undergoing a comprehensive refit and will enter service for DFDS (minus the Seaways as they will in future trade as DFDS only) on the Dover-Calais route in February 2016. 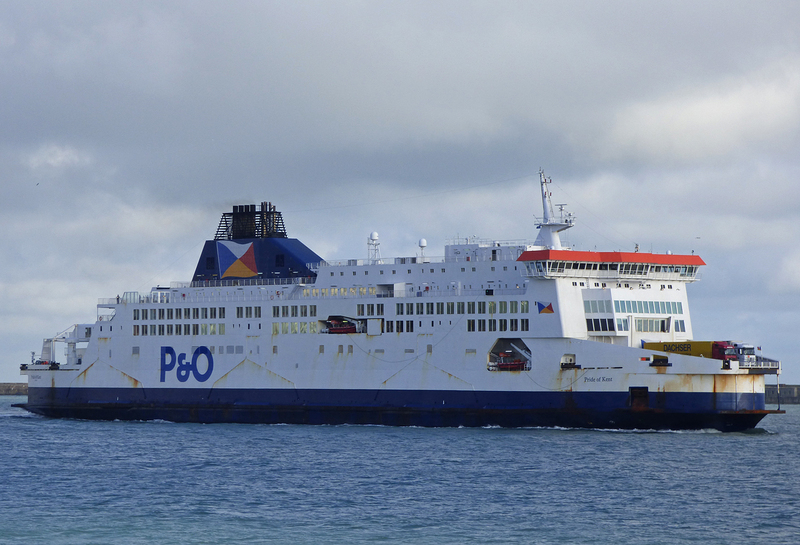 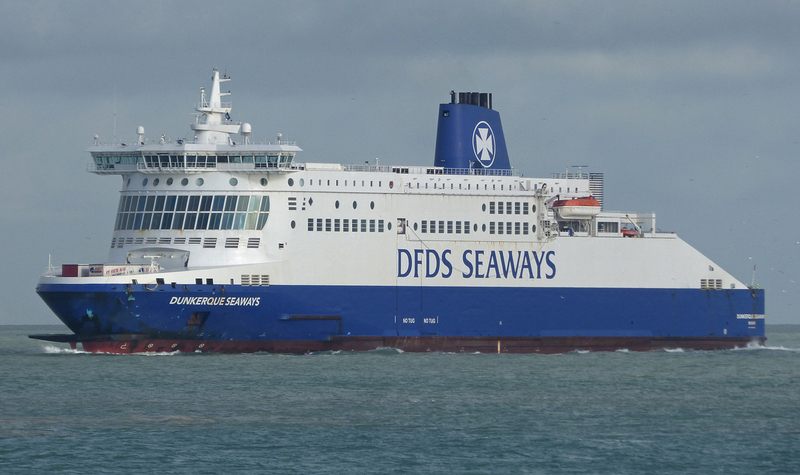 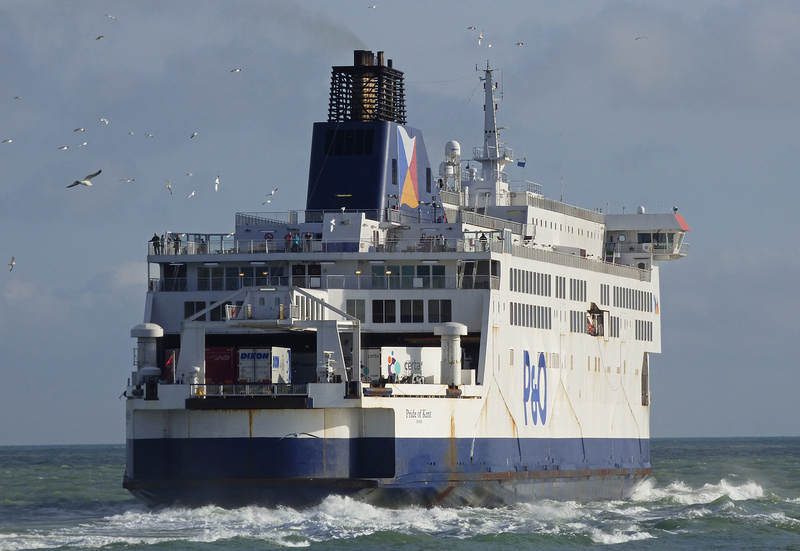 The Rodin has been renamed Côte des Dunes and the Berlioz has been renamed Côte des Flandres and both vessels will wear the new DFDS corporate livery. 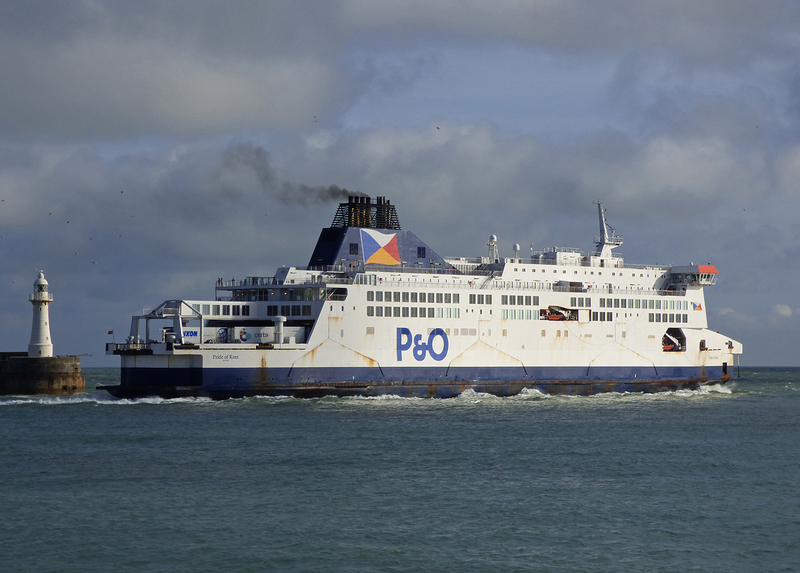 Another talking point during November was also the frequent adverse weather with many storms rattling across the UK from the west. 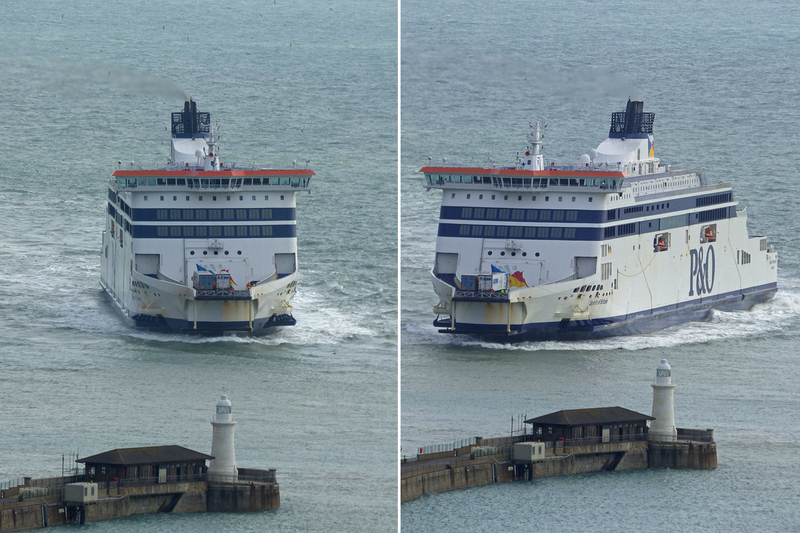 This resulted in a lot of late running and delays but as ever the ferries got through it, unlike there paintwork! 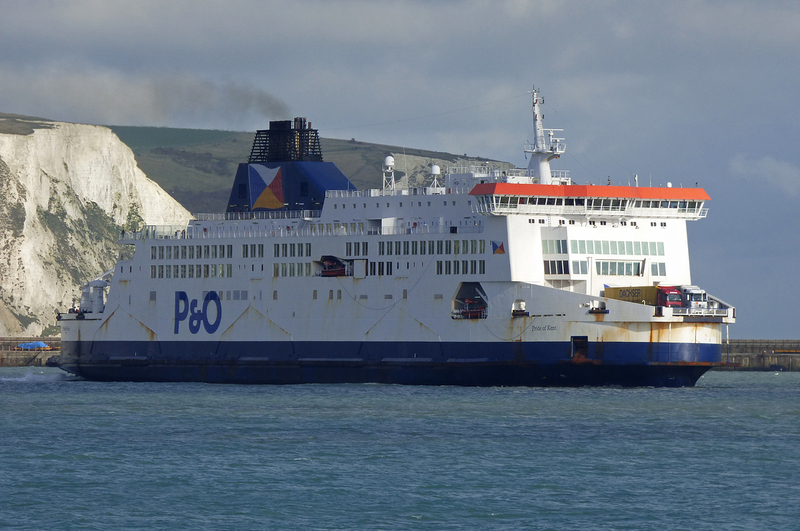 For the first time ever the United Kingdom Meteorological Office (Met Office) decided to name the Autumn/Winter storms, in a similar way that the Americans name their hurricanes. 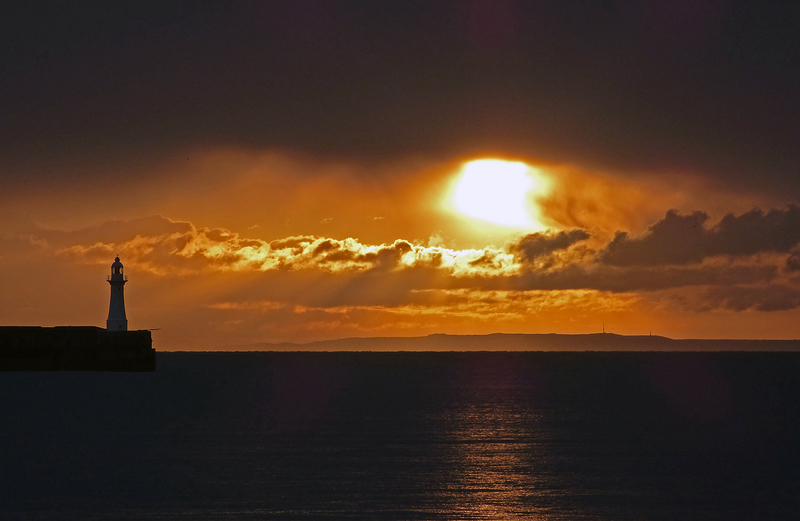 On the 12-13th November storm Abigail hit the UK, this was followed by storm Barney on the 17-18th November. 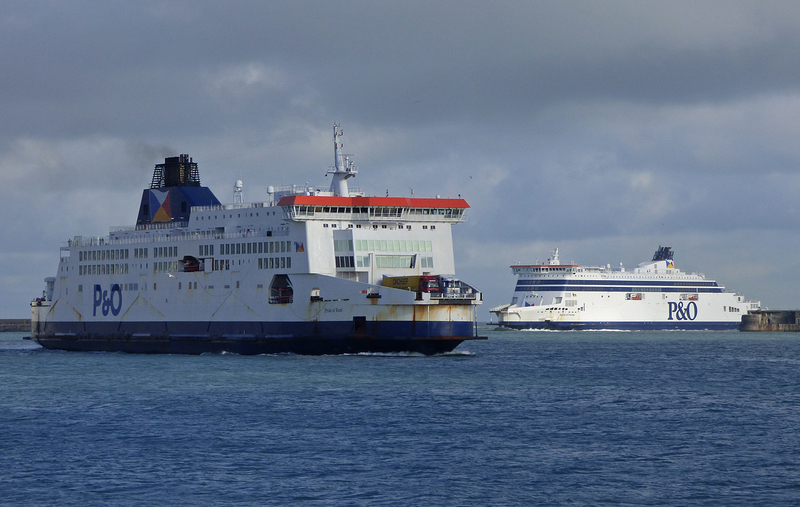 To close the month out storm Clodagh hit on the 29th November. 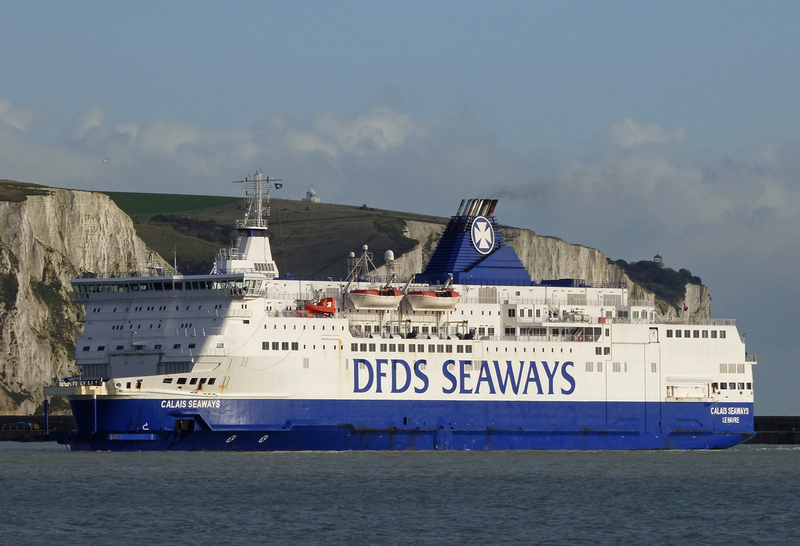 The Dunkerque Seaways seen passing through the Eastern entrance of the Port of Dover at the conclusion of yet another crossing from Dunkerque. 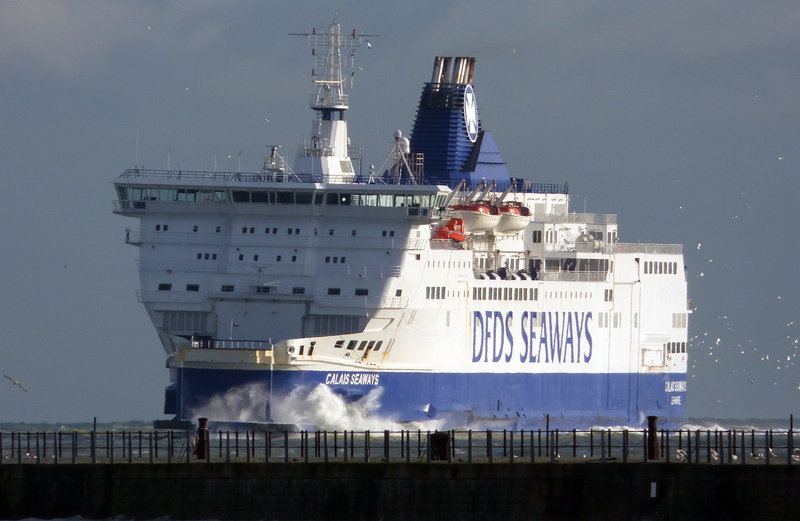 The Calais Seaways is seen going astern to berth 2 at the Eastern Docks – I think she is my most photographed ship this year!